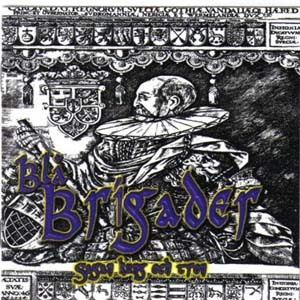 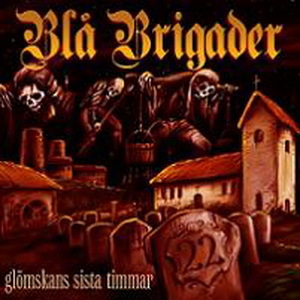 Blå Brigader est un groupe de viking rock de Nyköping en Suède. 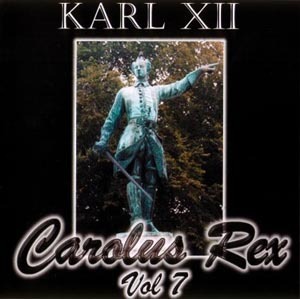 Fondé en 2000, ils ont participé à la compilation Carolus Rex V et ont fait 3 albums par la suite. 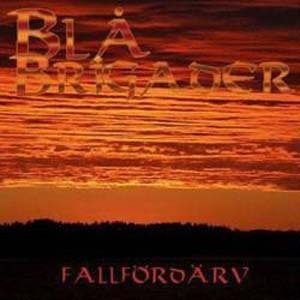 Blå Brigader is a Vikingrock Band from Nyköping, Sweden. 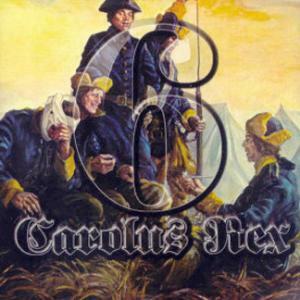 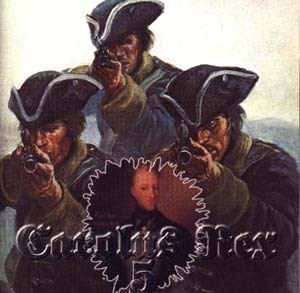 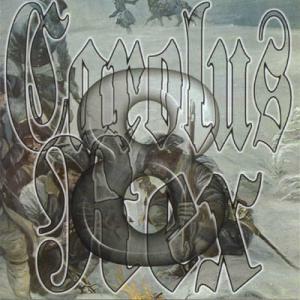 Established in 2000, they participated in the compilation Carolus Rex V and after they also made 3 albums of their own.